Win with Army&You this winter! CHRISTMAS is coming and our winter issue is reaching Army families at home and abroad, so we are celebrating with a brace of brilliant competitions. 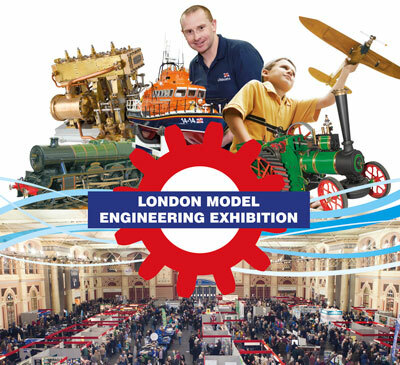 Get 2015 off to an exciting start with a visit to The London Model Engineering Exhibition at Alexandra Palace between 16-18 January. You will see a full spectrum of modelling from traditional model engineering and steam locomotives through to Airfix kits, operational miniatures, modern gadgets and toys including futuristic rockets, remote control trucks, boats, aircraft and robots! The popular Model Active Zone features fascinating demonstrations and encourages you to take part. With more than 50 clubs displaying their work plus leading industry suppliers and experts showcasing new products and offering advice to hobbyists, there’s so much to see and do under one roof for all the family. We have three family passes (up to 2 adults and 2 children aged 5-14 (under 5s free)) valid for any one of the exhibition days to give away. It’s Christmas Eve 1914. A group of tired soldiers start singing Stille Nacht, the soldiers on the other side of no man’s land respond with Silent Night. The next day, German and British soldiers put down their guns and play a game of football to celebrate the spirit of Christmas Day. 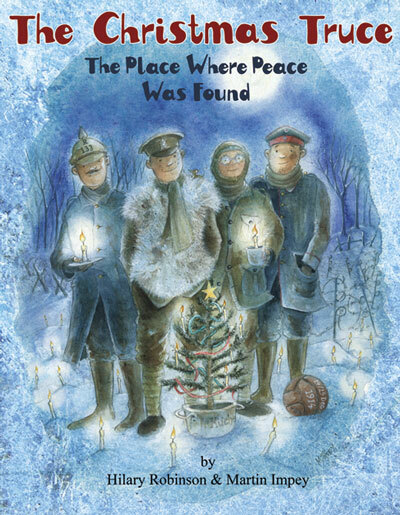 Children will love The Christmas Truce, written in rhyme by Hilary Robinson and illustrated by Martin Impey to mark this extraordinary moment in history. It tells the story of soldiers Ben and Ray shaking hands in friendship with Karl and Lars – when, for one day, peace found a place. Army&You has ten copies of this touching book, published by Strauss House Productions and priced £7.99, to give away.